Join us starting at 8:30am for our Full Cup experience. 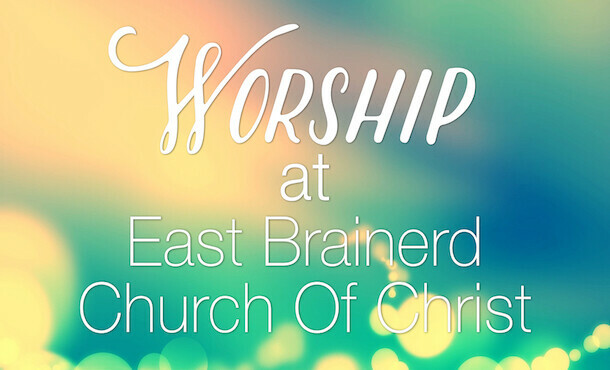 Grab a cup of coffee, some doughnut holes, and spend a few moments connecting with the East Brainerd church family before we get started every Sunday. We have nursery care for newborn through 3 years old throughout the entire worship service. KidzPraise: Worship time for ages K-2nd grade located in the Children’s Worship Center. Children participate in Praise, Story Time, Skits and Puppets.